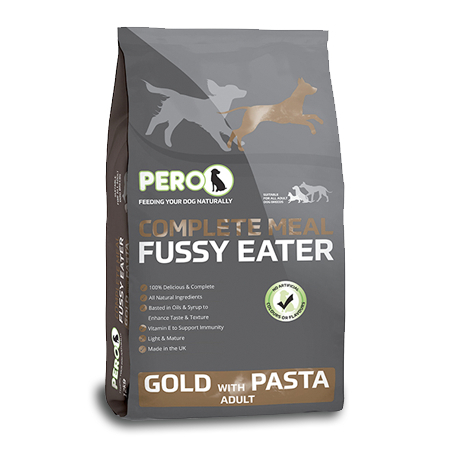 NOTE: This product has had a recent packaging and name change to "Complete Meal Fussy Eater". It's recipe is still the same however. 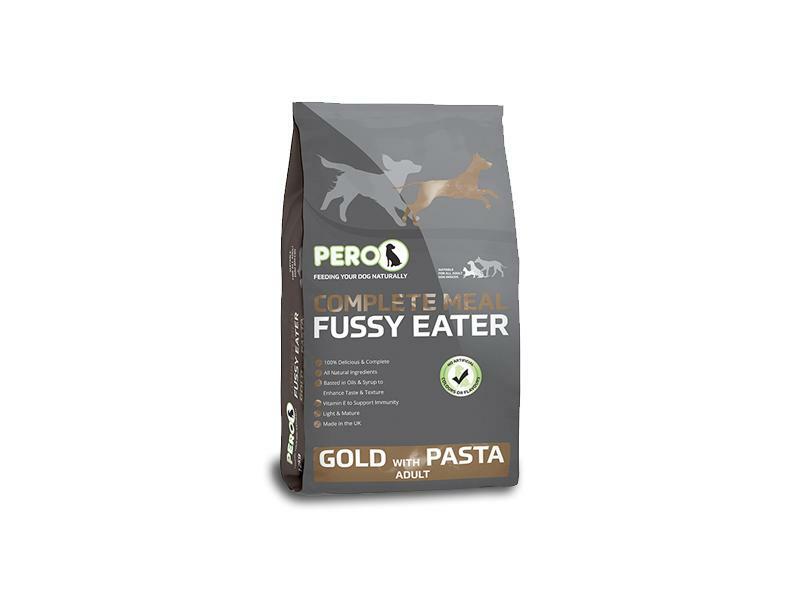 There are currently no questions for Pero Complete Meal for Fussy Eaters – Gold with Pasta - be the first to ask one!